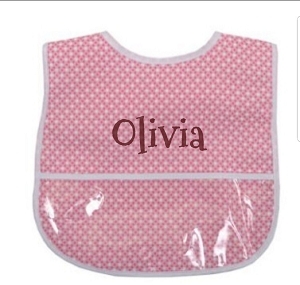 The Pink Giraffe is passionate about providing the best for your little one. 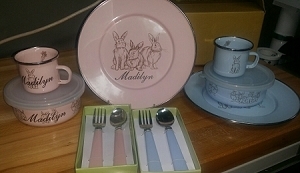 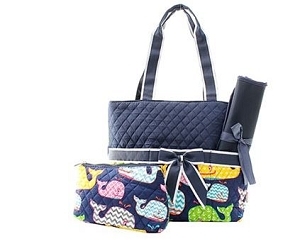 Everything we have is both cute and functional for parents with style. 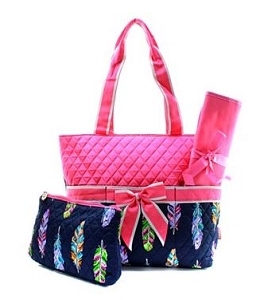 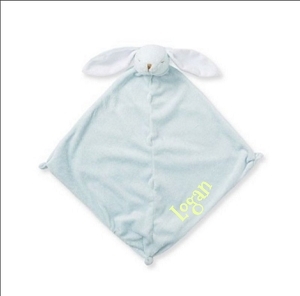 New moms will appreciate how cute it is and be glad when it comes in handy. 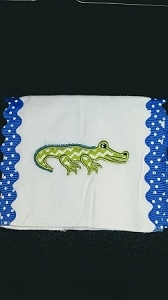 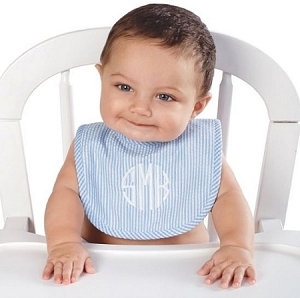 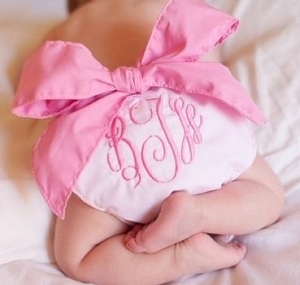 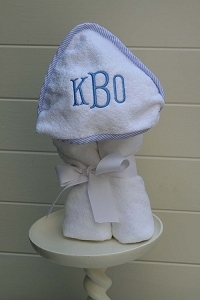 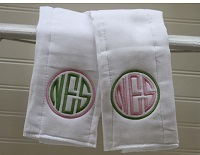 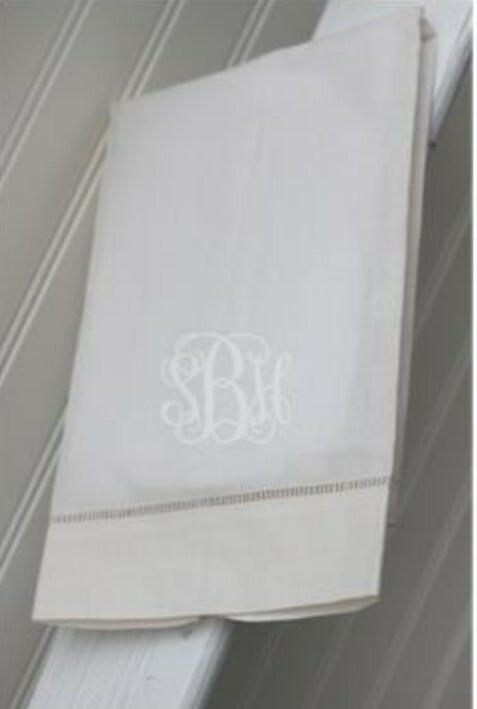 Shop cute & preppy monogrammed clothes, blankets, sun hats & beanies, onesies & baby gowns, burp cloths, accessories, and more. 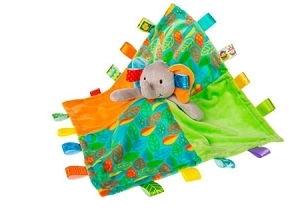 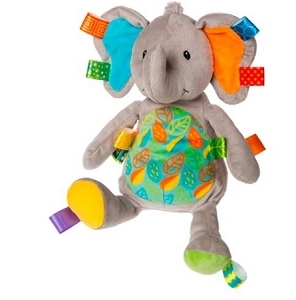 Play and discover with the best stuffed plush toys, gifts, and gift sets for baby boys and girls. 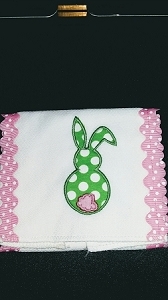 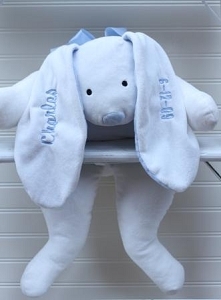 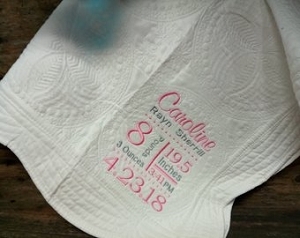 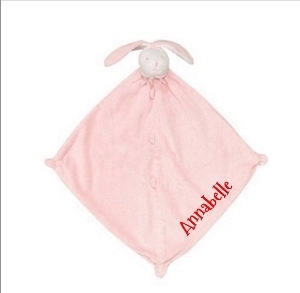 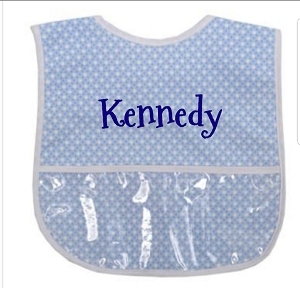 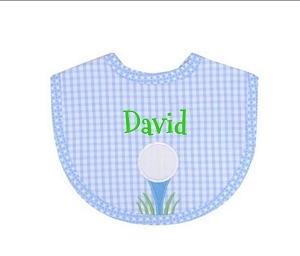 Personalize baby books, nursery decor, burp cloths, and diaper bags parents and grandparents everywhere will love. 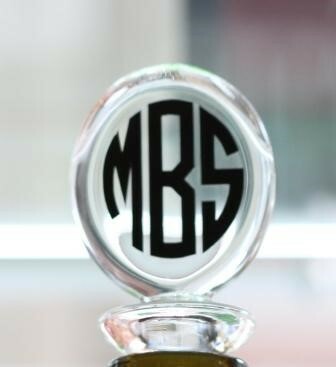 If you have any questions, please contact us anytime via phone or email.